Casino Transport, Fairfield Limousine Inc.
Our end to end planning and execution of your lucky trip to Casinos from Fairfield & Napa will make it memorable and remarkable. It is quite natural for the Limo Rental & Bus Strips for Casino Trips from Fairfield & Napa organized by Fairfield Limousine Inc. to be filled with excitement and great deal of fun all along. From the most popular Cache Creek Casino, Red Hawk Casino to range of Lake Tahoe Casinos, our special limo transport services are available to offer an exclusive ride for you. We can arrange exotic options including Charter Buses, Rolls Royce Limo and Mercedes GL Limo for Reno Casinos, Thunder Valley and even Las Vegas casinos that will ensure your love for casinos gets multiplied. 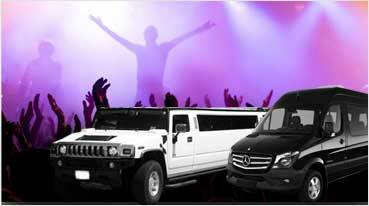 Opt for the best service in the city when it comes to the Party Bus Rentals for Casino Trips in Fairfield & Napa. 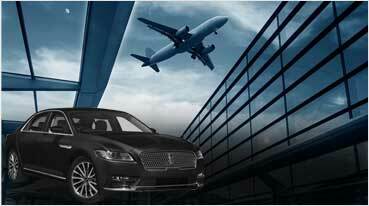 Fairfield Limousine Inc. is a brand built on multiple factors like unyielding commitment for customer satisfaction, positive reviews in terms of reliability, on-time and on-demand services and affordable. The party buses arranged by us will be thoroughly checked and monitored for safety parameters apart from updating all the facilities for nonstop music and entertainment that will make you feel luckier than even for your next Casino trip. Travelling by Hummer Limo will have its own charm and respect attached with it as it has been regarded as a high end limo in terms of popularity and public perception. 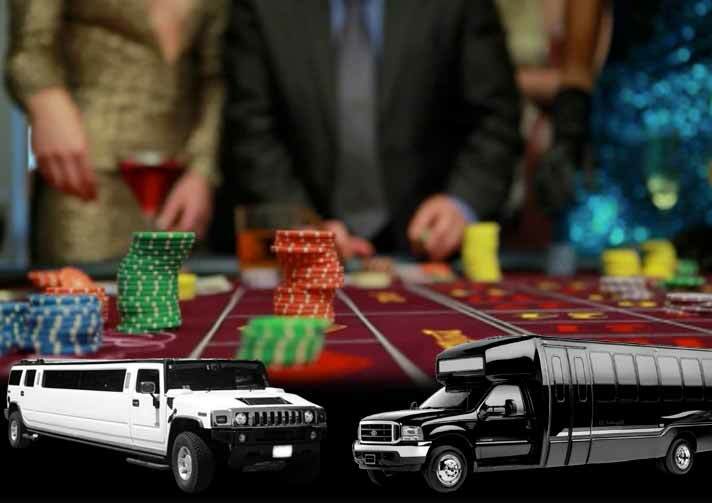 Hummer Limo Rentals for Casino Trips has been recognized as an elite service offered by Fairfield Limousine Inc. Apart from the new and latest limo options, you will be provided with a well experienced chauffeur who will be graceful enough and swiftly drive you down to your favorite casino in the town. If you want to enjoy the celebrity status and recognition during your visit to any of the casinos near the Bay Area, Fairfield Limousine Inc. is the best option for you. 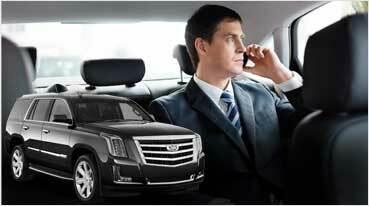 You can expect a complete package of exotic limo rentals with expert service. Along with high-end limousine options we provide, we also showcase some of the high end exotic cars including Lamborghini Huracan, Rolls Royce Phantom and Bentley Flying Spur. You will definitely feel elated and admired while stepping down from one of these amazing cars to enter into your favorite casino’s reception.